A maple syrup producer in Nova Scotia has been forced to put a shipment on hold because of Ottawa's diplomatic row with Saudi Arabia. After more than a year of meeting with government officials, designing new packaging, translating it to Arabic and getting countless approvals, Anna Hutchinson was days away from sending her first shipment of Canadian maple syrup to Saudi Arabia. 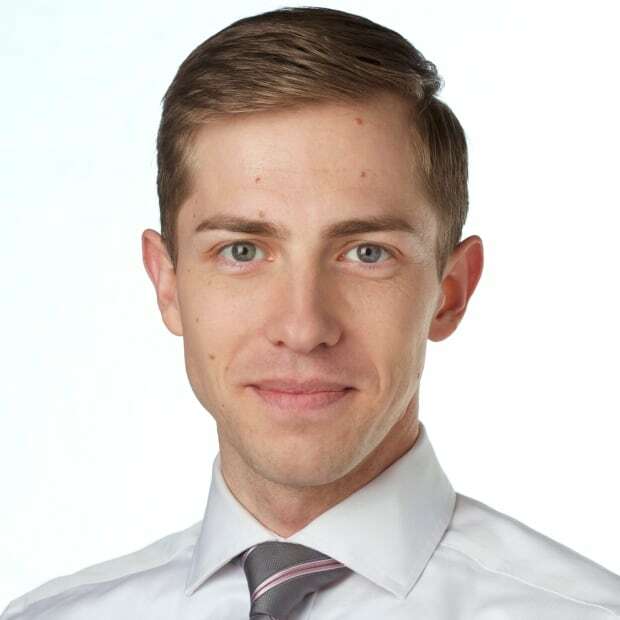 "We got a call from our purchaser in Saudi Arabia, saying that we needed to put the product on hold until they could resolve some disputes," Hutchinson said. One week later, thanks to Ottawa's ongoing diplomatic spat with the Saudi government, roughly 900 litres of maple syrup are still sitting on two pallets on a farm in Lake Paul, N.S. Riyadh has — along with expelling diplomats and pulling its students from Canadian schools — stopped importing Canadian wheat, barley and, now, maple syrup. "I'm very stuck," Hutchinson said. "We're stuck in what we call a sticky situation. So basically it's on hold until we know more and it's not a situation we really want to be in. We're a small business. We don't have a lot of room here." The Saudi-bound syrup can't be sold elsewhere. It can't be sold in Canada because it doesn't meet food guidelines. 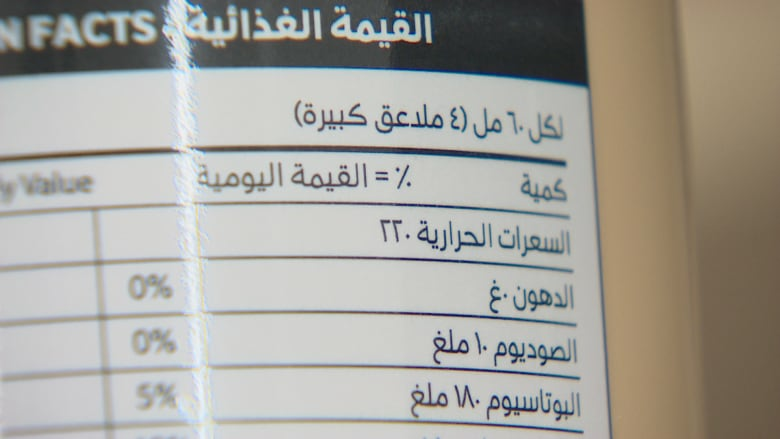 For example, the nutritional information is in Arabic. "I can't even sell it to any other customers in any other countries because the label is specially designed for the Saudi Arabia market," Hutchinson said. Her company also exports to Dubai, but its government has different labelling requirements. She could send the syrup to Saudi Arabia as planned, but it might end up in limbo overseas. "We don't want it to sit in a container for an undisclosed amount of time," she said. "Down there the temperatures are very hot. We don't know how the product would survive if it sat in a container for months at a time." This is the second major trade problem Hutchinson has encountered this year. The tariff war between Canada and the U.S. made her product 10 per cent more expensive than comparable American products sold south of the border. "We can't compete," she said. "They [the federal government] want us to get out there. Go global. Go sell your product," Hutchinson said. "But we don't want this to keep happening to us."